NutriAsia, Inc.’s iconic Pinoy condiment brands Silver Swan and Datu Puti have once more been named among the Philippines’ Most Chosen Food Brands in 2018, ranking second and fourth, respectively, in the said list. This is the fifth consecutive year that both brands have placed among the Top 10 brands cited by the Brand Footprint report of Kantar Worldpanel. 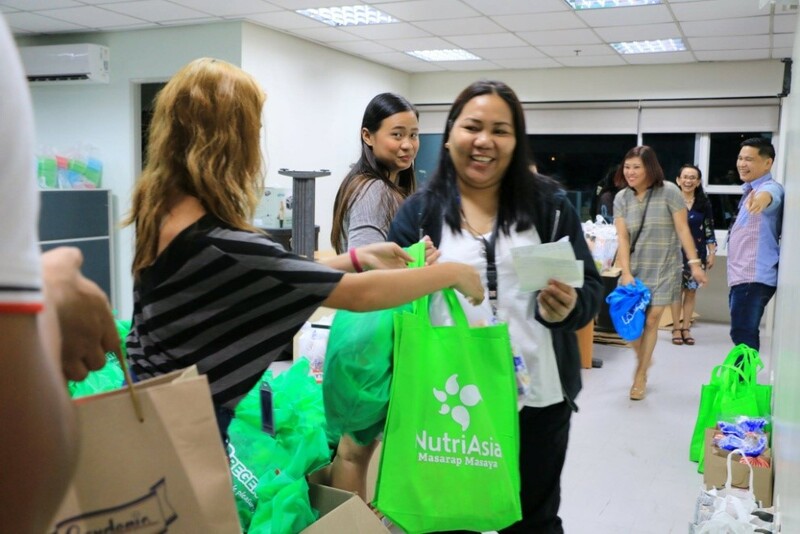 Another NutriAsia brand, UFC, meanwhile ranked 13th in the said report. The report shows that Silver Swan, Datu Puti and UFC have garnered over 506 million, 361 million, and 101 million consumer reach points, respectively, for the survey period. Consumer reach point refers to the total frequency that the brand was bought by Filipino households. It is a computed value derived by multiplying brand penetration by frequency of purchase and country’s household population. Silver Swan soy sauce was first manufactured in the 1940s in Malabon. The brand has now expanded into a wide array of condiments and food products from soy sauce to vinegar, fish sauce, salted black beans, chili sauce, hot sauce, oyster sauce, and Worcestershire sauce. 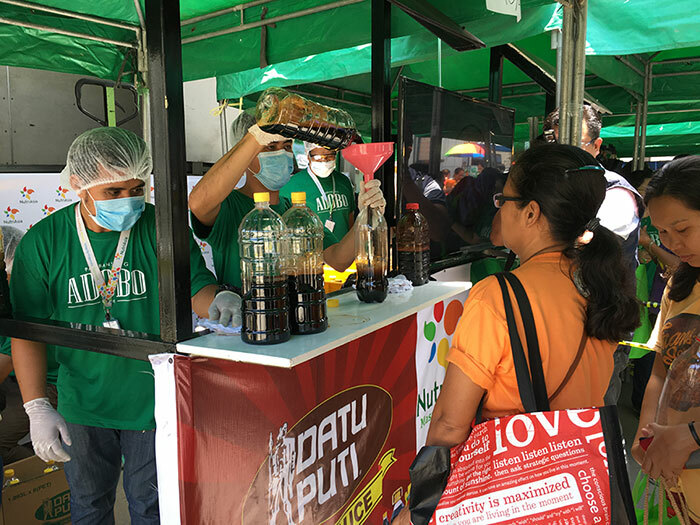 Datu Puti is the pioneer vinegar brand in the industry with its name being synonymous to quality and delicious sourness. It has grown into a megabrand of condiments with the addition of soy sauce, fish sauce, oyster sauce, and barbecue marinade. UFC Banana Catsup was a breakthrough product in the late ‘60s, entering the market as the first and only Tamis Anghang Banana Catsup in the market. Its unique recipe that combined a delightful sweet taste with a kick of chili became an instant hit with Filipino consumers. The Philippines’ leading producer, marketer & distributor of high quality sauces and condiments, NutriAsia is also home to other well-loved Filipino brands Mang Tomas, Golden Fiesta, Papa, Mafran and Jufran.